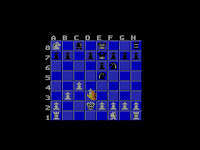 Computer chess, another type of game I would almost always lose. 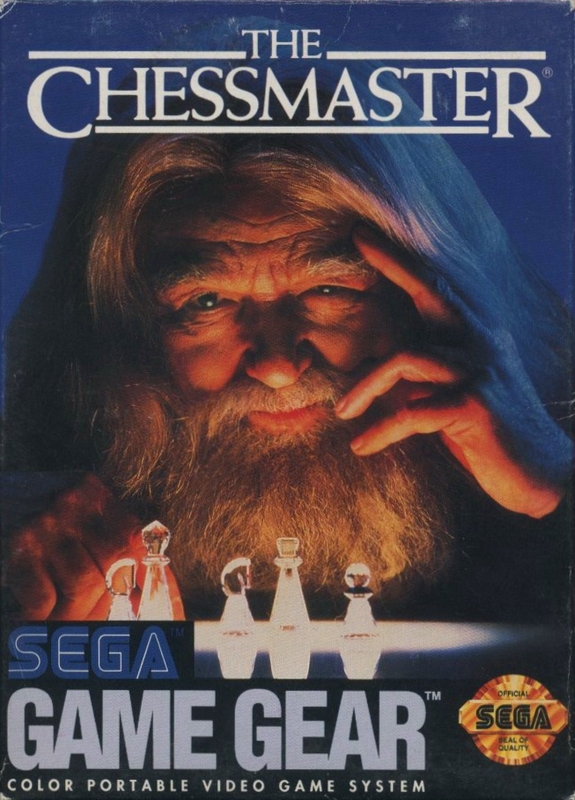 I was never good at chess. I did have this title, mainly because it was a cheap clearance pickup from Ames, a long gone discount department store. Here are two captures: one of a loss, and one of a win. 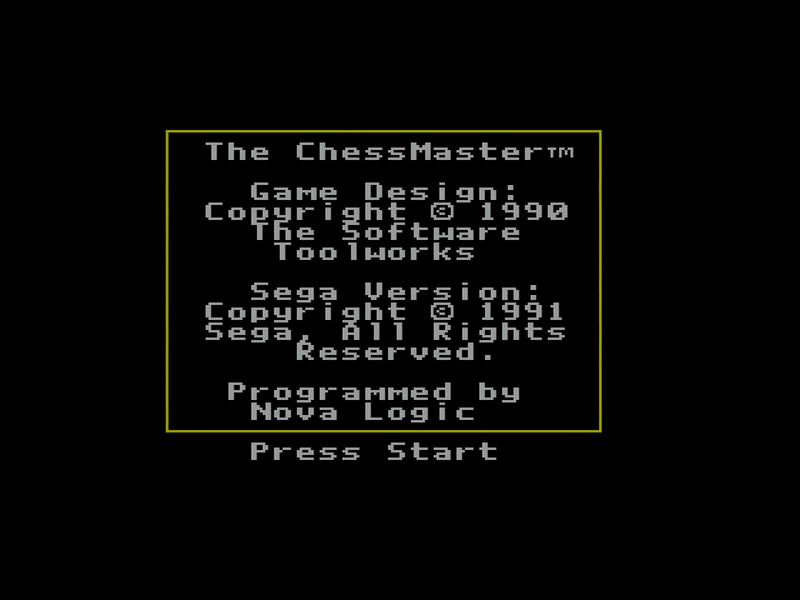 A decent implemention of chess on the Game Gear, and a very good port over to the SMS by Revo. Not too much else to really say. 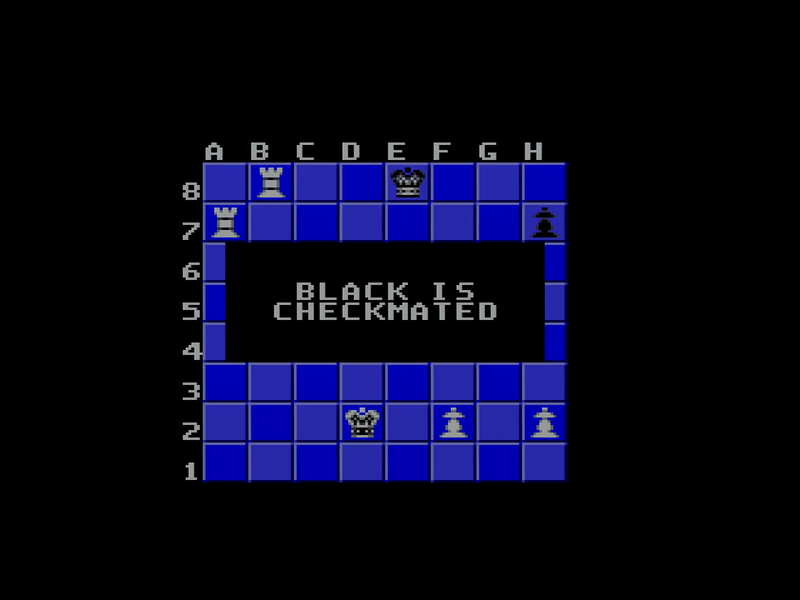 The game was designed to work on the handheld, which it does, and that also plays fine on a regular TV. 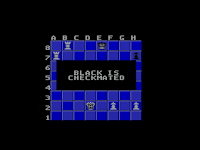 Worth a few minutes to check out, although I would guess the AI would be too simple for good chess players! 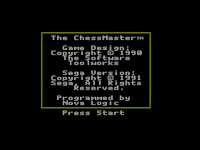 I guess now I will need to give Chessmaster 2000 a playthrough on the ST and Atari 8-bit as well, since this game is a 'port' of that original release from 1986/1987. 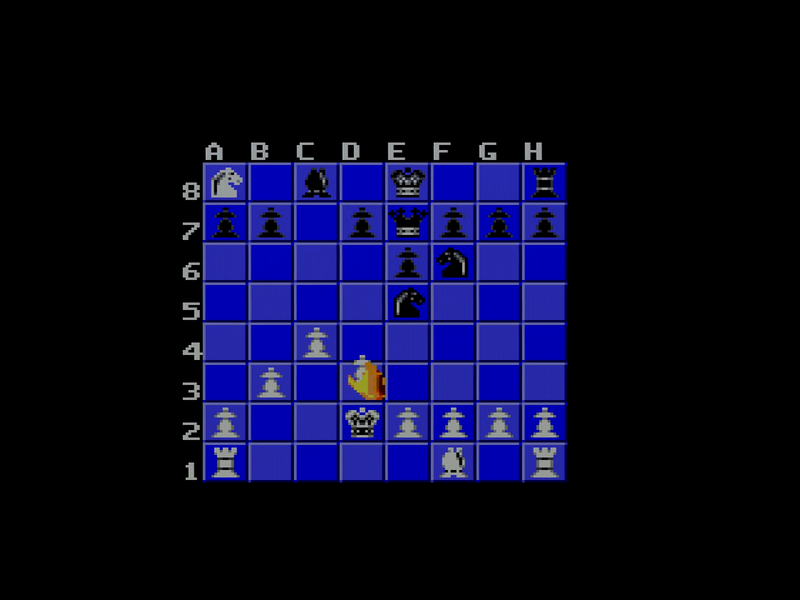 This gameplay was captured on May 25, 2018.